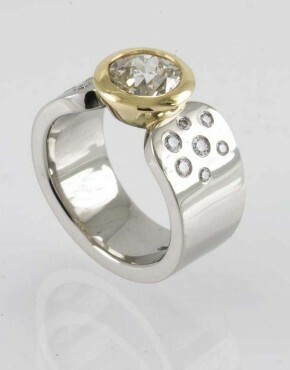 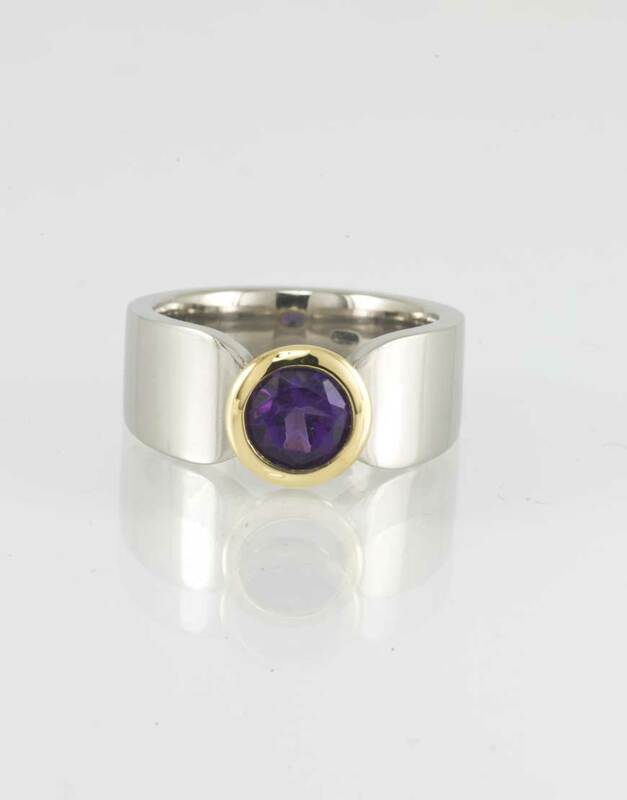 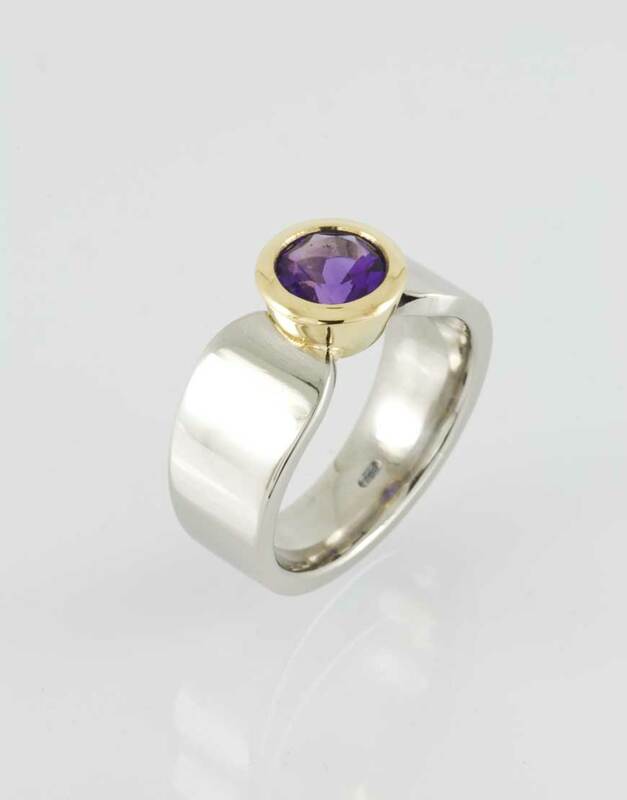 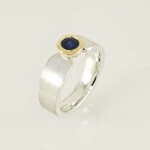 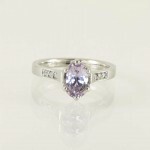 The 'Athena' Ring in polished palladium, with a fine quality amethyst in an 18ct gold cup-setting. 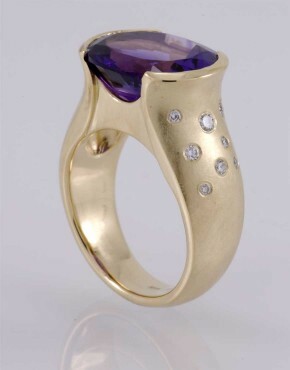 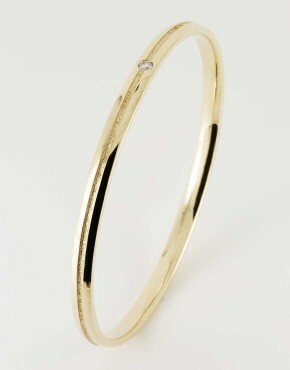 Bespoke pieces are tailored to each client’s taste and individual requirements. The ‘Athena’ Ring in polished palladium, with a fine quality amethyst in an 18ct gold cup-setting.